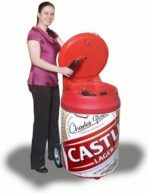 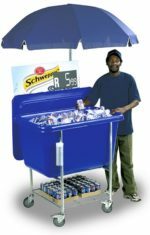 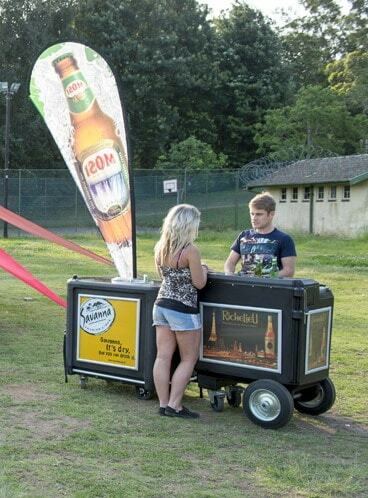 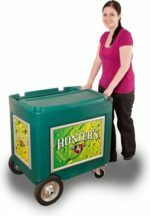 The Maxi Bar provides a mobile bar solution to promote your brand at any large sport or social event. External rack can be removed and placed inside the bar for storage and transport. 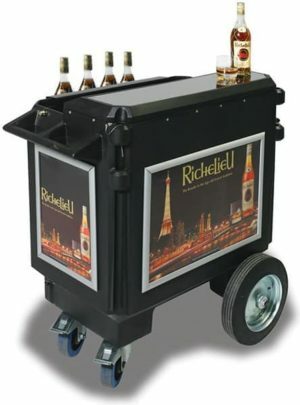 Spirit dispenser with internal and external racking.